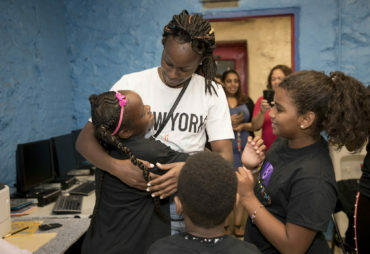 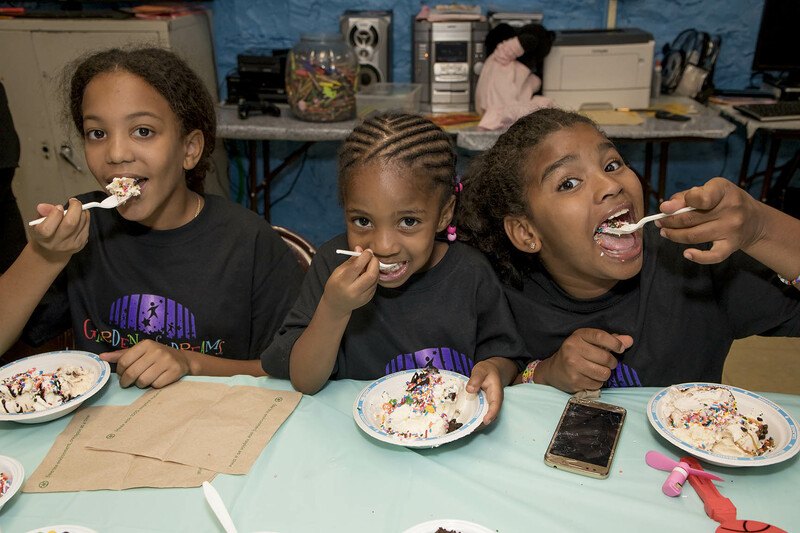 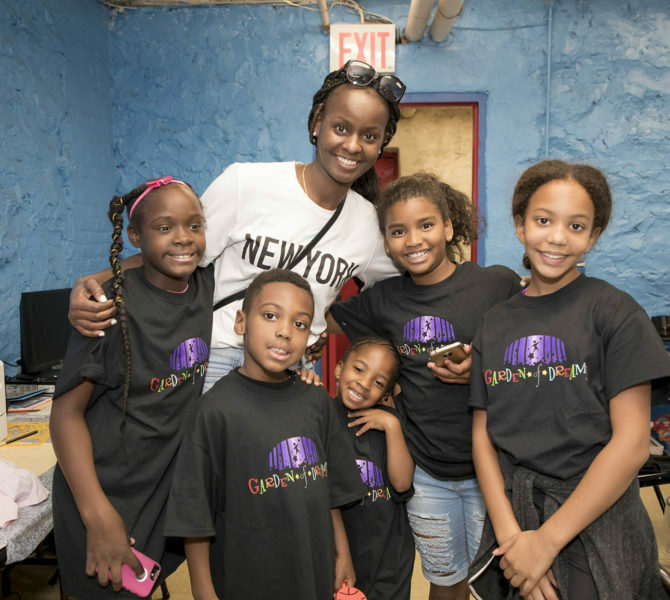 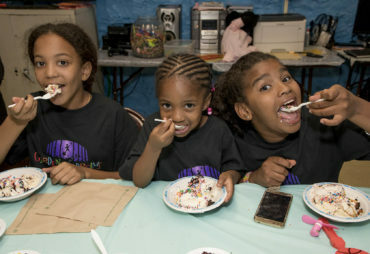 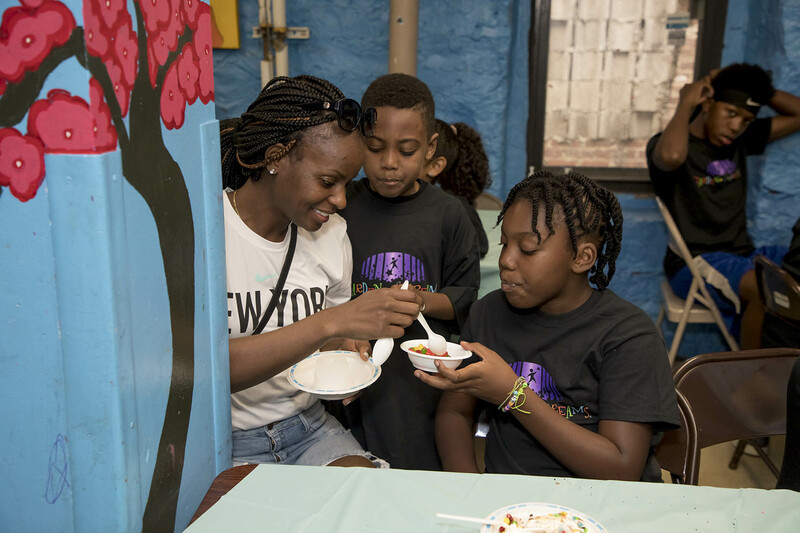 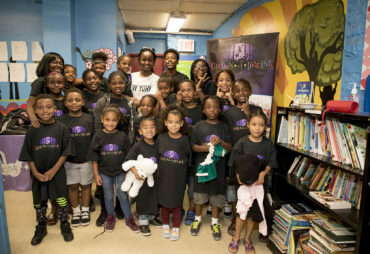 New York Liberty’s Sugar Rodgers hosted an ice cream party with our Garden of Dreams kids at Theresa’s Haven Family Center. 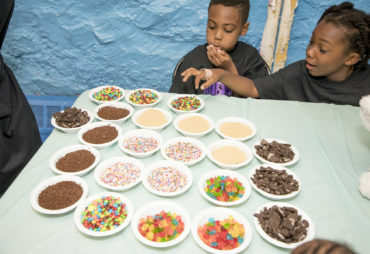 With lots of toppings to choose from, everyone made their own Ben & Jerry’s sundaes. 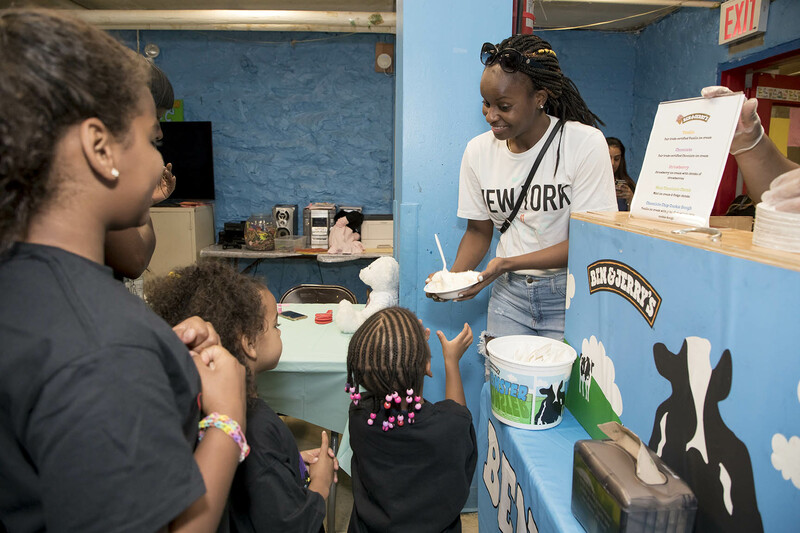 After ice cream, our kids had a great Q&A session with Sugar Rodgers, where they were able to ask the questions they prepared including questions about playing professionally and what she enjoys doing off the court. 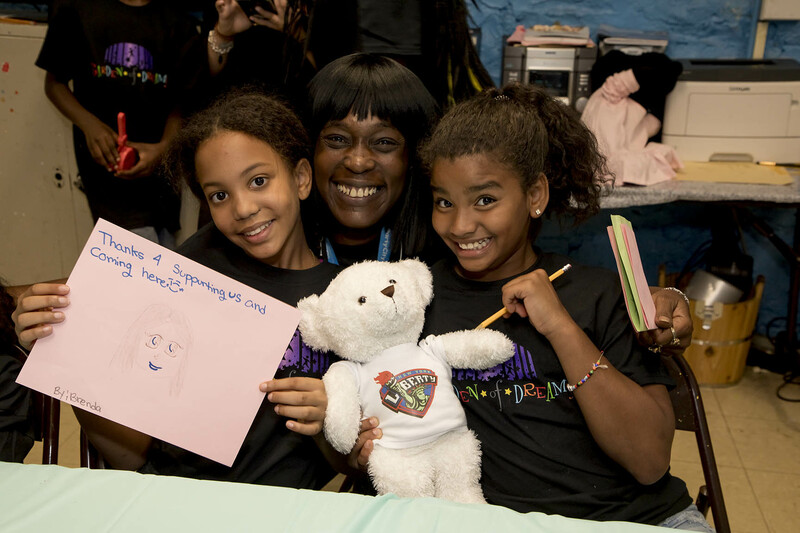 Before Sugar Rodgers left, all of our children shared the ‘Thank You’ notes they made her. The event was the perfect conclusion to another great summer with the New York Liberty!